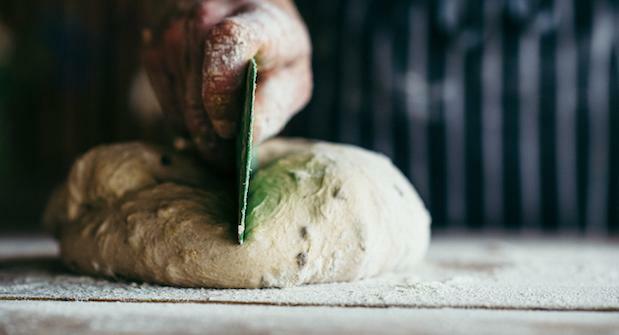 Home-baked bread always tastes better – and we’ll prove it. 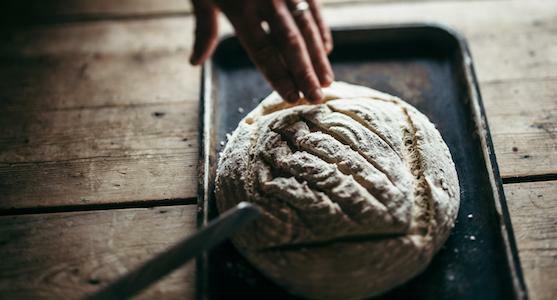 On this fun, educational one-day bread making course, our River Cottage chefs will inspire you to rise to the occasion, abandon ready-sliced loaves and discover a world of delicious fresh bread baked at home. 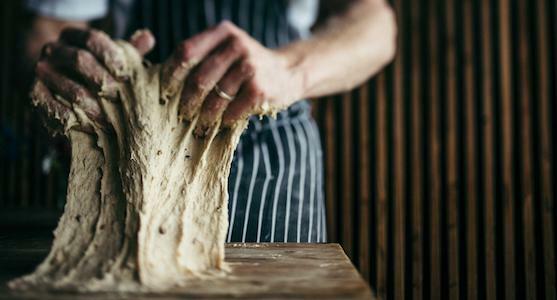 We’ll teach you our basic bread recipe and show you how it can be adapted in many different ways, giving you the confidence to become master of your own bakery. 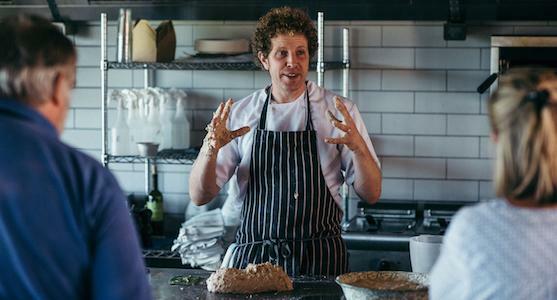 You’ll also explore international breads such as focaccia and roti, make wood-fired pizza for lunch and create your own wild yeast starter, for fabulous sourdough. Find out how Eleanor from the Western Morning News got on when she joined us for a Bread Making course. 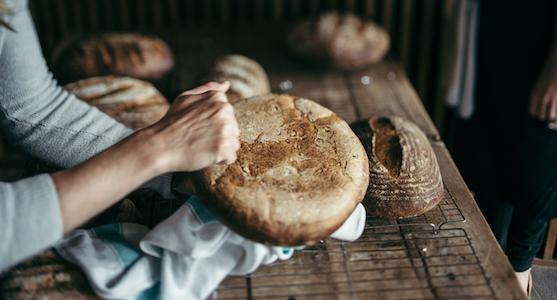 Ready to take your bread making to the next level? Try our Enriched Bread Making course. We’ll take a break for lunch, which will include your homemade pizzas and other local, seasonal produce. 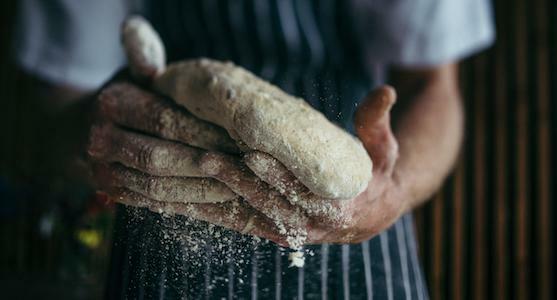 By now you will be probably be bursting with questions, so this will be your opportunity to take away some expert tips for bread success at home.